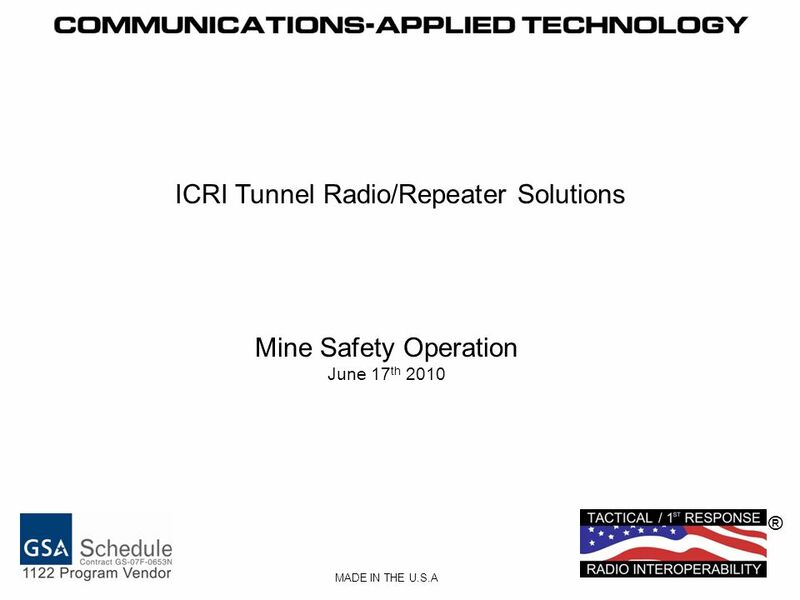 ® MADE IN THE U.S.A ICRI Tunnel Radio/Repeater Solutions Mine Safety Operation June 17 th 2010. 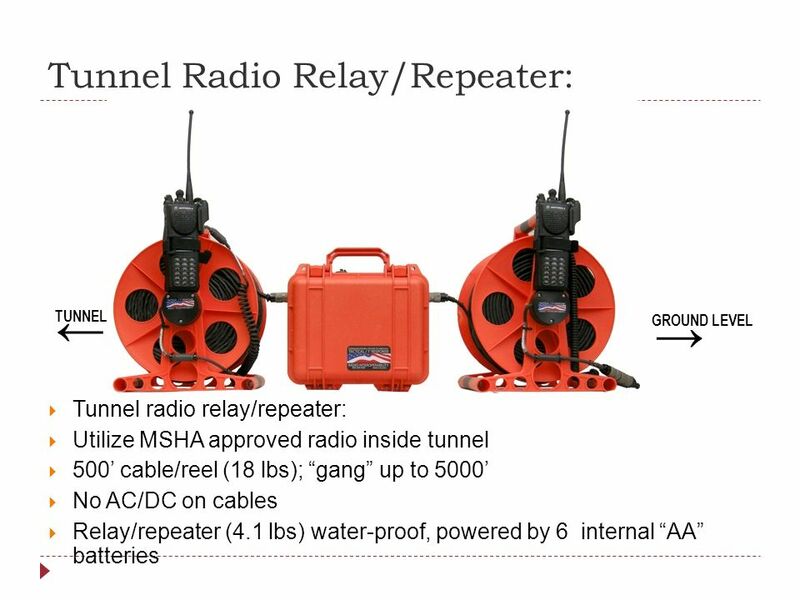 Download ppt "® MADE IN THE U.S.A ICRI Tunnel Radio/Repeater Solutions Mine Safety Operation June 17 th 2010." 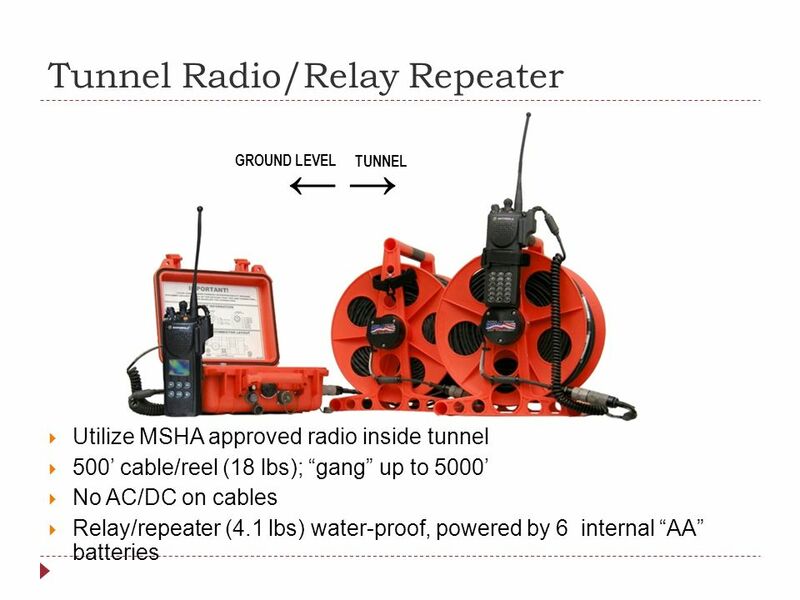 Float Switches Water level control. 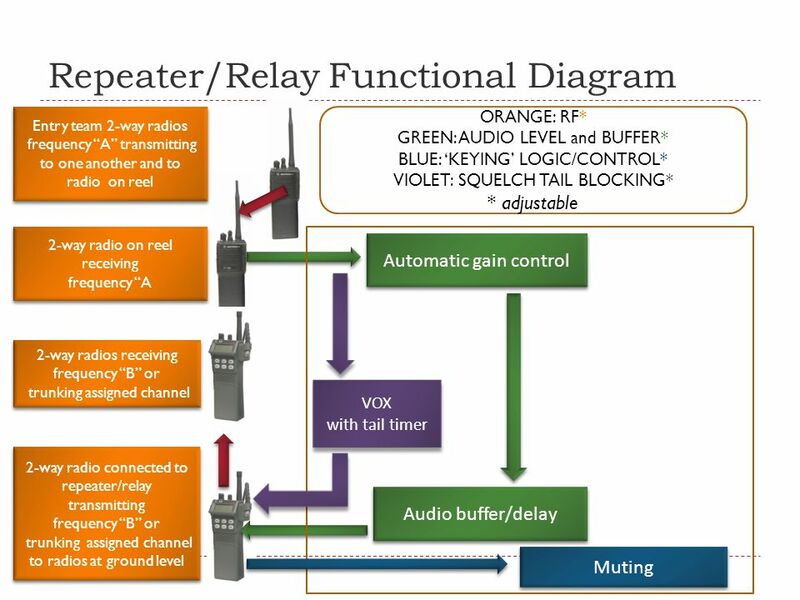 Envelope Detector Conventional DSB-AM signals are easily demodulated by an envelope detector It consists of a diode and an RC circuit, which is a simple. H/W Team R&D Center / BCS Dept. Installation of. 1 Authored by South Fort Worth Composite Squadron 02-Mar-2004 Rev 50 Version 2.3 Modified by Lt Colonel Fred Blundell TX-129th Fort Worth Senior Squadron. Teacher/Mentor Institute Using the Cortex Chuck Powell. BREAKOUT SESSION 2 Smart Grid 2-B: Grid Integration – Essential Step for Optimization of Resources Integrating Intermittent Wind Generation into an Island. Scanning Using CAP VHF Radios CIVIL AIR PATROL ILLINOIS WING GROUP 2 COMMUNICATIONS DECEMBER 2009. Houston Wire & Cable Company. Houston Wire & Cable Company Overview Serving the Industry since 1975 Product availability from eleven distribution centers. Protecting Public Water Supplies in the S. Willamette Valley GWMA A Brief Overview of Source Water Assessments and Drinking Water Protection Plans. 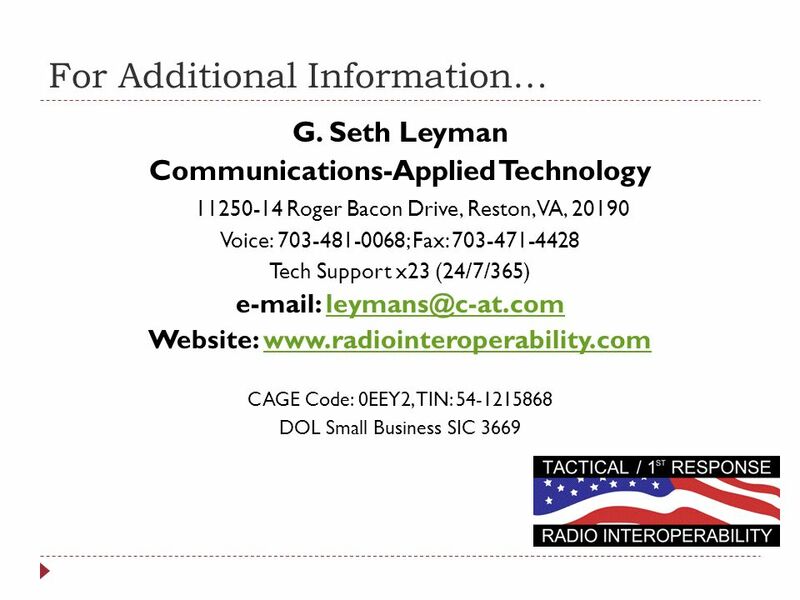 AMATEUR RADIO INTRODUCTION. 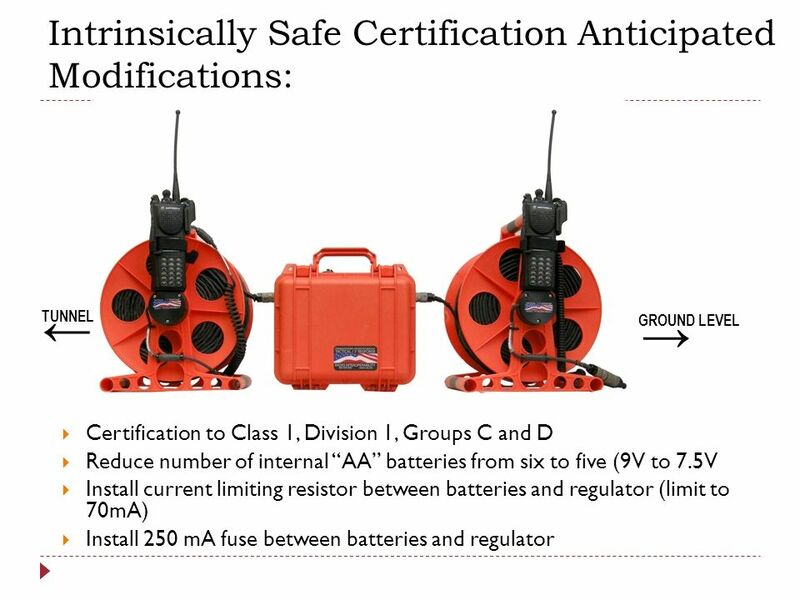 OVERVIEW Subject areas Technical Radio Course overview.